How can I help? 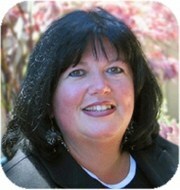 Contact Lynda Chalmers, MA, RCC. Please feel free to call me at 604 940-1646 or send me a message day or night using the form below. I have been counselling for the past 20 years and continue to love the journey of discovery that unfolds as my clients honour me with their openness. I see therapy as a creative expression of both the person who comes to see me, as well as the person that I am.